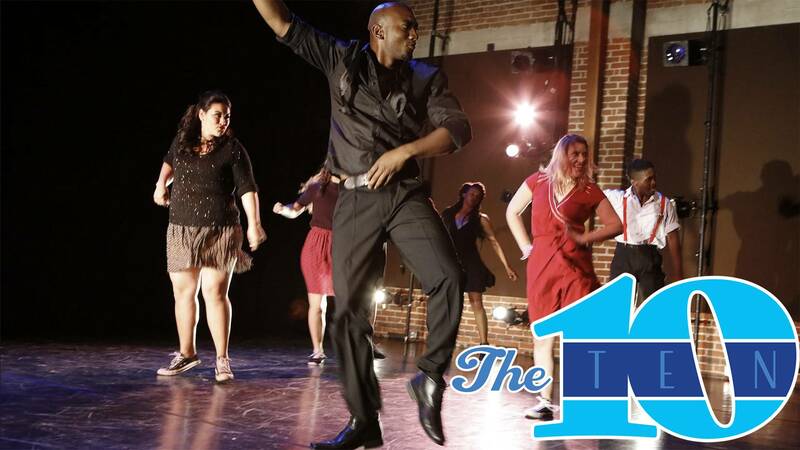 Envy Dance Company will perform Feb. 9. 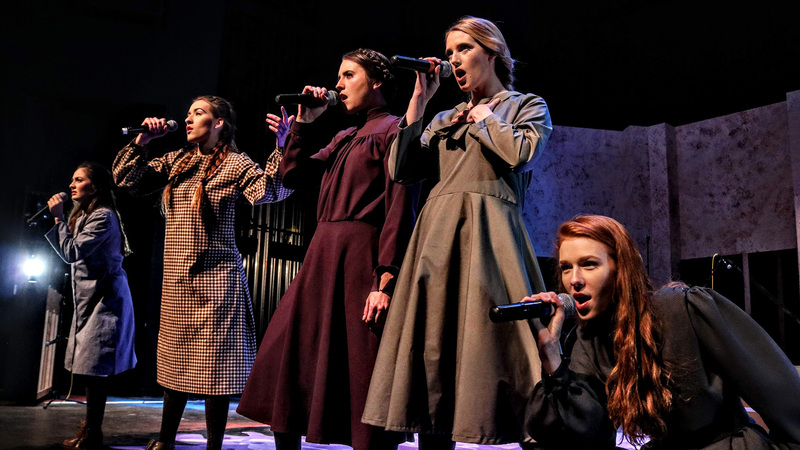 WTAMU Theatre's "Spring Awakening" will run Feb. 7 to 17 in the Branding Iron Theatre. 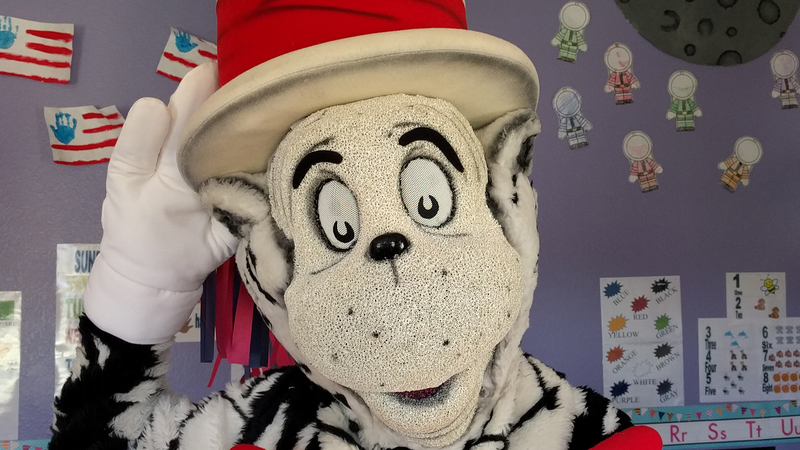 Panhandle PBS will bring The Cat in the Hat to an Amarillo Bulls game on Feb. 8, featuring a public skate and meet & greet. 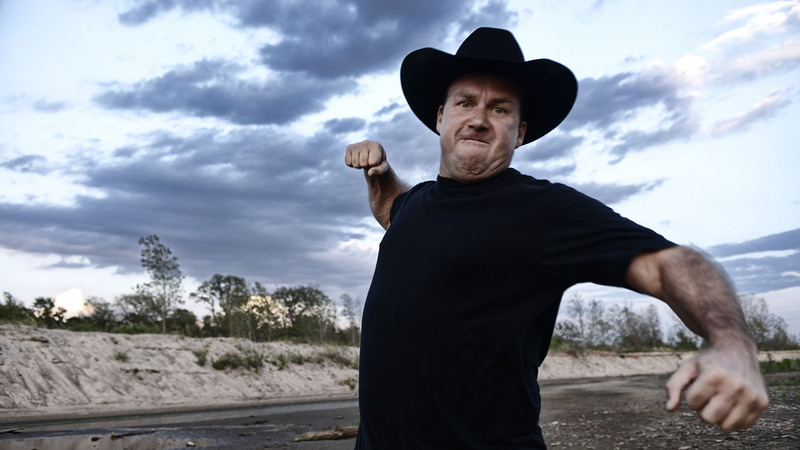 Comedian Rodney Carrington will perform Feb. 8. 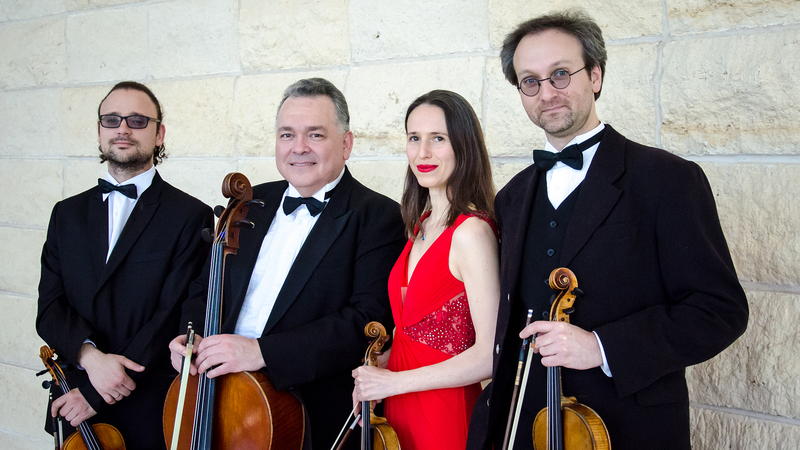 The Harrington String Quartet will continue its season with a Feb. 8 concert. 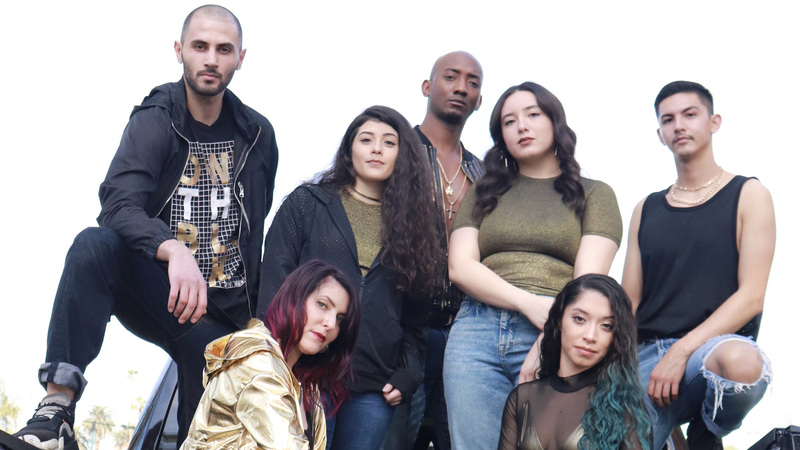 Envy Dance Company will perform Feb. 9 on Lone Star Ballet's season. 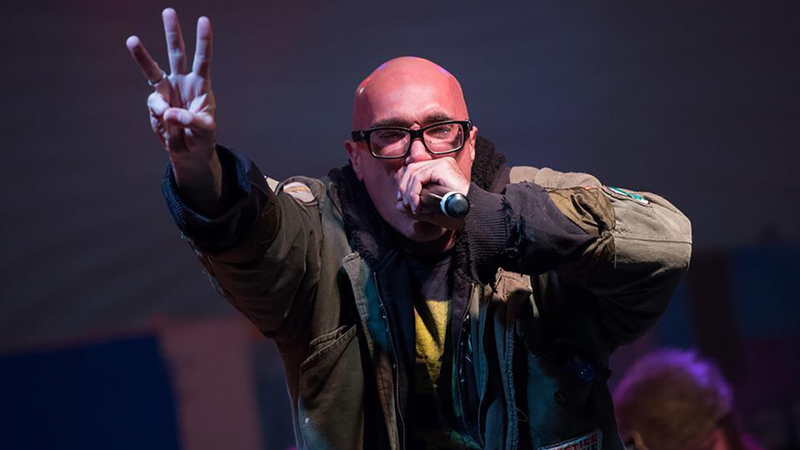 Punk band Green Jellÿ will bring its Farewell U.S.A. tour to Zombiez on Feb. 9. 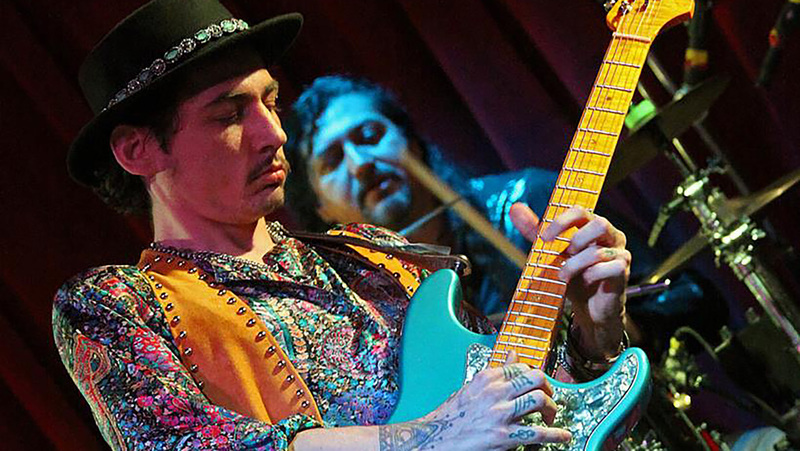 Amarillo musicians will put on a benefit concert for Touching Voodoo frontman Jonathan Guidi on Feb. 10 at Whiskey River. 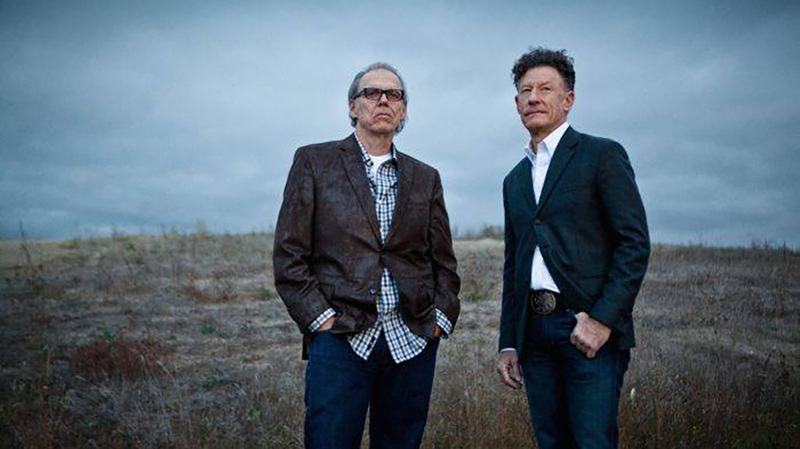 John Hiatt and Lyle Lovett will bring their acoustic tour to Amarillo for a Feb. 12 concert in the Globe-News Center for the Performing Arts. 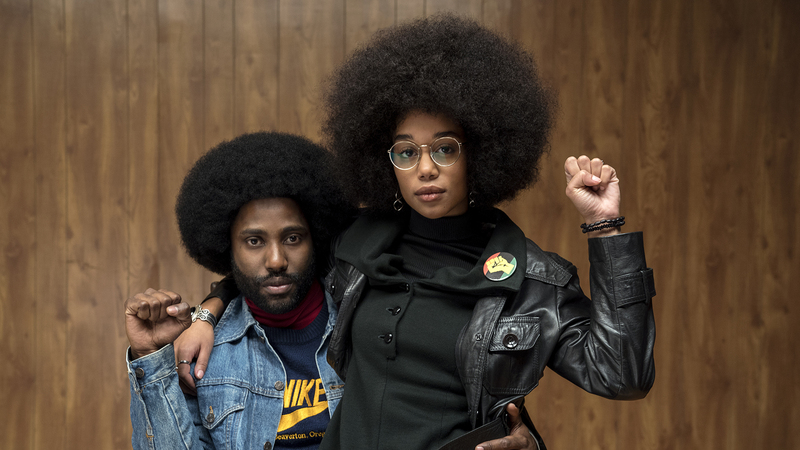 Spike Lee's "BlacKkKlansman" will kick off the Regal Best Picture Film Festival on Feb. 15. Seven of the eight contenders for Oscar's top prize (notably, not Roma, a Netflix original) will screen at alternating, various times between Feb. 15 and Oscar Sunday on Feb. 24. (Cinemark's Oscar Movie Week kicks off Feb. 18). Other Oscar nominees still screening here include Bohemian Rhapsody, Green Book and Spider-Man: Into the Spider-Verse and A Star Is Born. Other special engagements in the next 10 days will include Met: Live in HD's Carmen on Feb. 9 and Dirty Dancing on Feb. 10 and 13. 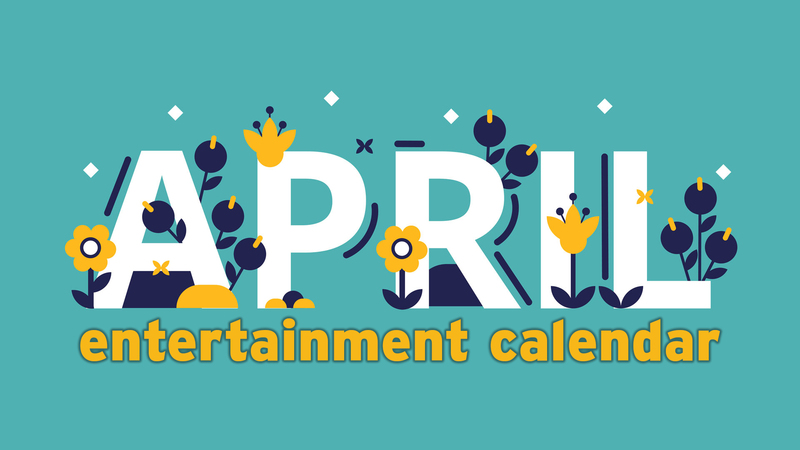 And new films on Feb. 8 (previewing Feb. 7) include Cold Pursuit, The LEGO Movie 2: The Second Part, The Prodigy and What Men Want; new movies on Feb. 13 (early for Valentine's Day screenings) include Alita: Battle Angel, Happy Death Day 2U and Isn't It Romantic.